As you browse job functions be sure to check out salaries as these can vary between job titles. 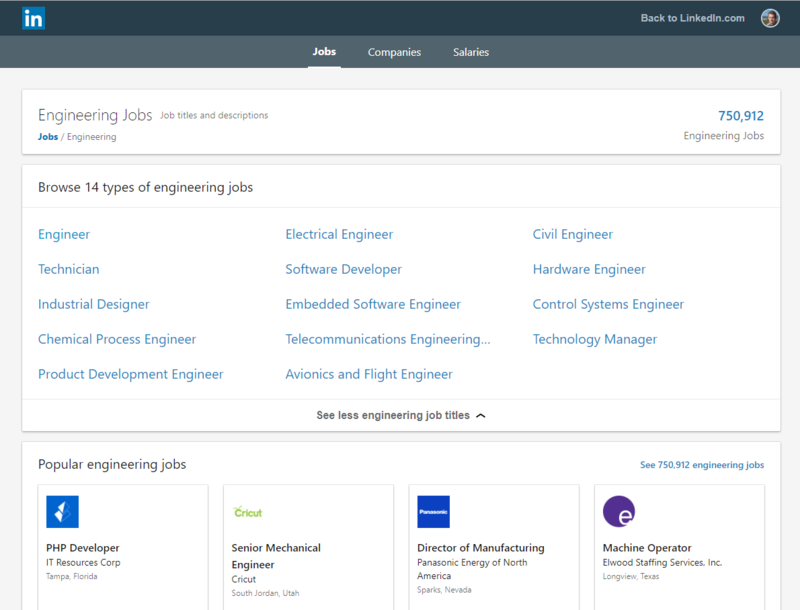 Easily navigate to the salary explorer, Jobs home page to search for job listings, and take a look at companies you’re interested in to make informed decisions about your career. One decision you might be considering is whether or not you want to be your own boss. Nearly 34% of the workforce is made up of freelance workers and half say they would never go back to a traditional work environment. Explore all the remote possibilities as a freelancer. 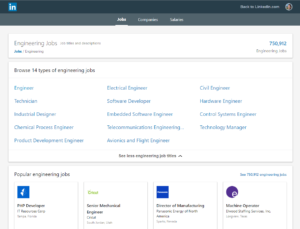 Finding your first job out of college has never been easier! Entrada anteriorEY se une a la Universidad Pontificia de Comillas ICAI-ICADE para apoyar la formación en Business AnalyticsEntrada siguiente¿Qué condiciones laborales valoran más los españoles?